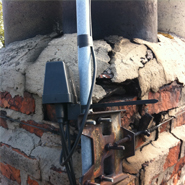 Operating across Norfolk, Norfolk and surrounding areas, East Coast Flues are experts in stove installation. 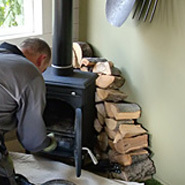 We pride ourselves on our attention to detail and have successfully installed many stoves throughout the Norfolk area. 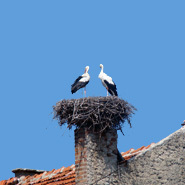 If you're looking to have a stove installed in your property then look no further than East Coast Flues. We offer a wide range of stoves from a range of manufacturers and can help with the selection process and advise on the best choice for your home. When it comes to wood burners, the choice is wide. We only deal with high quality stoves to ensure that you the customer get the best from your stove. 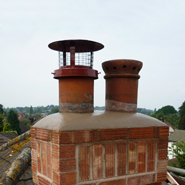 East Coast Flues are professional installers of wood and multi-fuel stoves who operate within the Norfolk area. 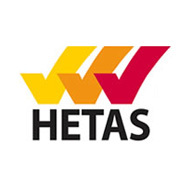 We are a registered HETAS Installer, which ensures that all our installations meet building regulations. 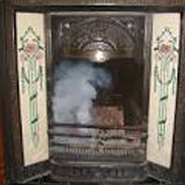 As well as installing stoves we can remove old fireplaces, install new hearths and advise on the best systems for your home. 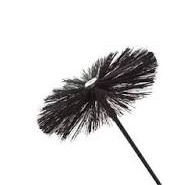 We also install chimney liners and twin-wall flue systems. We offer free advice on a wide range of stoves and accessories, and will be pleased to provide a no-obligation survey and quotation for you. 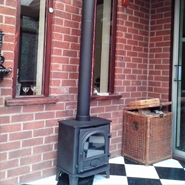 East Coast Flues are an independent HETAS registered company who specialise in guiding you step by step through the process of choosing, buying and installing your wood burning or multi-fuel stove along with flue systems of all types. 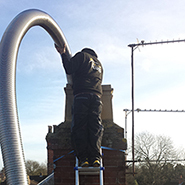 We are experienced and proficient in the installation of flexible flue liners & twin walled flue systems. We provide expert advice and guidance combined with friendly, polite and reliable service covering the whole of Norfolk as well as Norfolk and Norfolk. 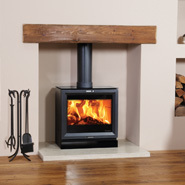 Stove installation is a specialist service and as such we are specialists in this field. 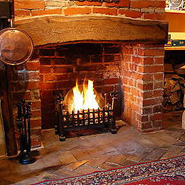 Covering the Norfolk area, we have installed many stoves and multi-fuel burners. 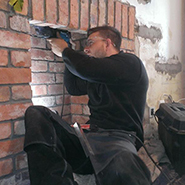 We are HETAS regulated and work to industry standard, offering the complete service form supply to installation, building works to remedial works.